As always, the illustrations are adorable, and a wide array of babies are depicted, making this book a good fit for multicultural and multiethnic families, along with everyone else. However, like other reviewers, I have reservations about the design of the book, which is perhaps too flimsy for small children. 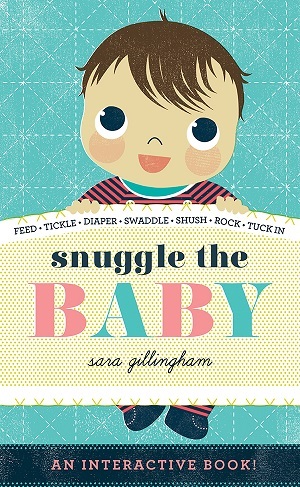 Still, if you’re preparing your child for a new sibling, this book is worth checking out. Ages 2 to 4.